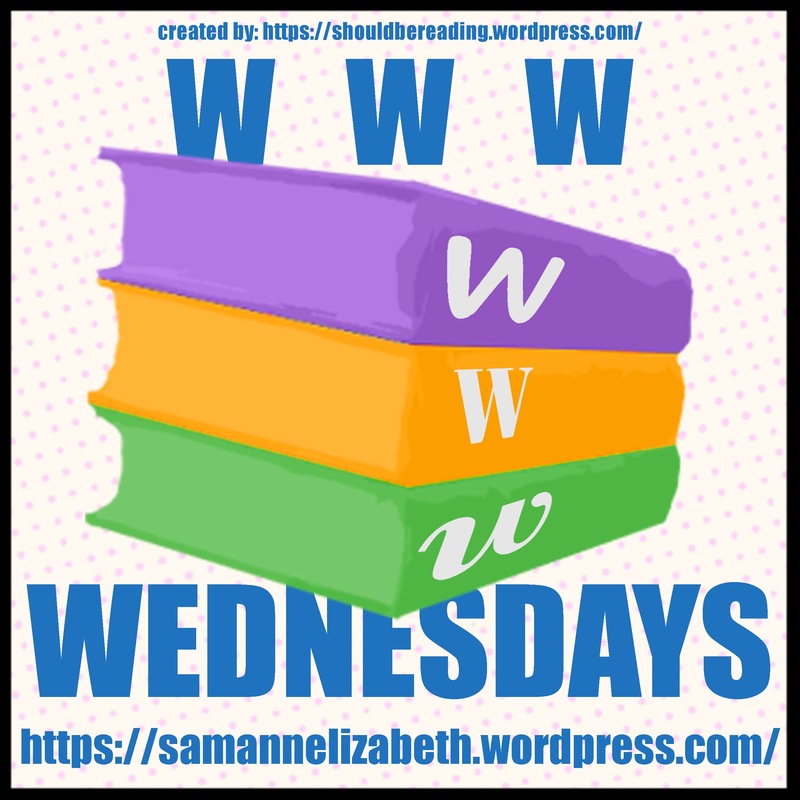 Welcome to my second WWW Wednesday! This meme was formerly hosted by MizB at Should be Reading but is now hosted by Sam @ Taking on a World of Words. I’m starting an ARC of The Fifteenth Minute by Sarina Bowen today. I can’t wait! I’ve been looking forward to reading this one since I finished The Shameless Hour a couple of weeks ago. The Fifteenth Minute is book number 5 in The Ivy Years Series but can be read as a standalone. It’s a New Adult book, so for mature eyes only. 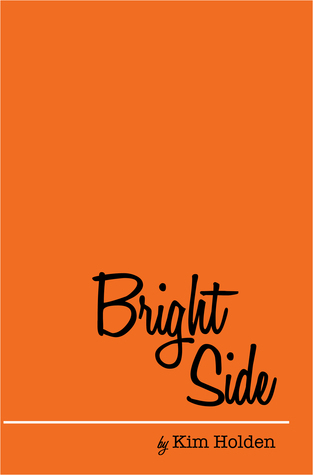 If you’re interested, you can read my reviews for Blonde Date (The Ivy Years #2.5) and The Shameless Hour by clicking on the book titles. 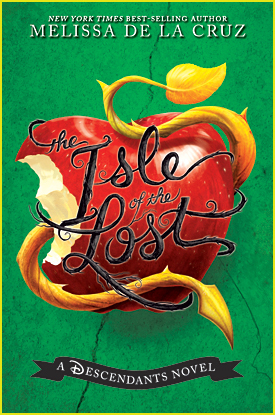 I’m also reading The Isle of the Lost by Melissa De La Cruz with my seven-year-old daughter at night. It’s slow going because we only read one chapter a night. We’re about 75% through it now. I’m enjoying it. It’s been fun since we watched the Disney Descendants movie prior to reading it. 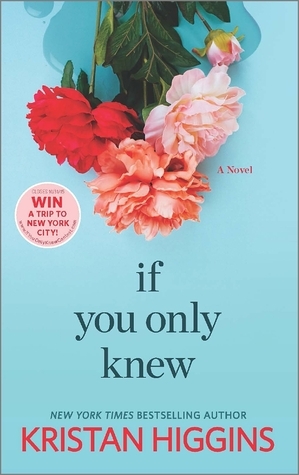 I finished If You Only Knew by Kristan Higgins last night. 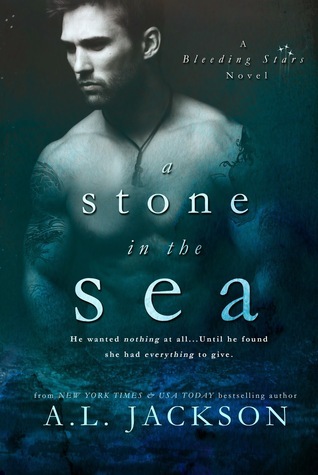 Before that, I read my pick for reading next from last week, A Stone in the Sea by A.L. Jackson. I haven’t written reviews yet, so they probably won’t post until next week. I read Juniors by Kaui Hart Hemmings before those two. You can read my review here. 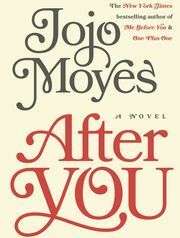 As soon as I’m done with The Fifteenth Hour, I’ll be staring the sequel to Me Before You, After You. I’m doing a buddy read with my favorite Goodreads group. 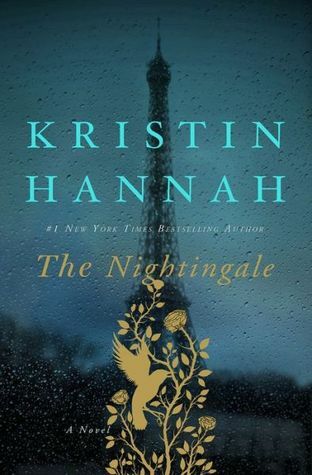 After that, I’ll be picking Kristin Hannah’s The Nightingale back up. I read 18 pages before I had to return it to the library. A friend recently lent it to me, so I need to get crackin’ on it. What are you currently reading? What’s next on your list? Once again, I’m thanking the lovely Giselle @ Hardwork Boulevard for nominating me for the One Lovely Blog Award. If you still haven’t check out her blog, do it now! She gives amazing reviews. 4. You must nominate 15 other bloggers and comment on one of their posts to let them know they have been nominated. I played fastpitch (softball) and basketball for my high school. I wasn’t the best player, but I was good enough to make the team! I have a Bachelor of Science in Food and Nutrition Management. Before I became a professional mom, I was the Nutrition Services Operations Manager for a local school district. I love peanut butter. I ate peanut butter and jelly sandwiches every day in Kindergarten. It’s even better when mixed with chocolate. Yum! My husband likes to tease me about the TV shows I watch but then he becomes addicted to them, too. Think Awkward, The Mindy Project, New Girl. He never did like The Secret Life of the American Teenager, though. Speaking of The Mindy Project, my best friend swears that if we never got married and had kids we would be Mindy. Well, I would be Mindy and she would be my funny, cool friend. Interesting how she made me be the slightly crazy one, right? 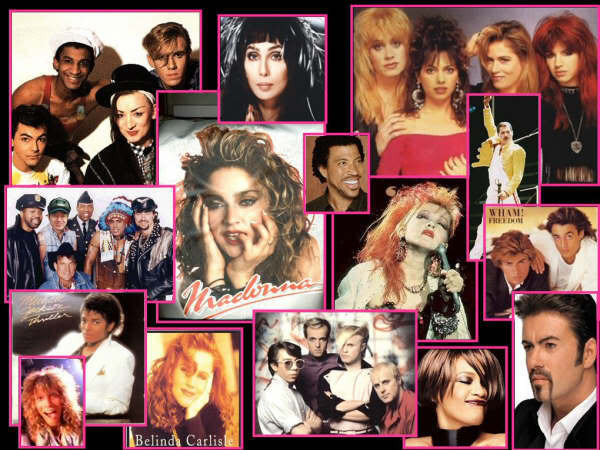 I’ve been to the following concerts: The New Edition Reunion Tour, Britney Spears (twice), Pentatonix (four times), Lady Gaga, Ed Sheeran, New Kids on the Block (with 98 Degrees and Boyz II Men), Guttermouth, Pennywise, The Dixie Chicks, Lilith Fair and three KUBE 93 Summer Jams with assorted artists. So, those are some facts about me. Next, it’s your turn! Ex-lawyer Kate Watts is worried her struggling food pantry won’t make it through the winter. When a large donation from an unknown benefactor is delivered, Kate is shocked and thankful. She makes it her mission to find out who her anonymous donor is. When Kate finally catches Ian, she can’t believe he’s a hacker. Kate doesn’t want anything to do with the seedy things Ian does, but she can’t help wanting to know more about him. The more she gets to know him, the more Kate likes him. But as Kate and Ian get closer, so do Ian’s enemies. 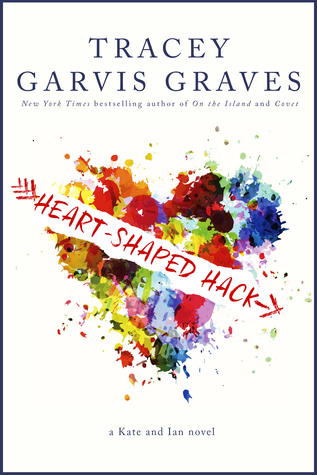 Heart-Shaped Hack is the first book I’ve read by Tracey Garvis Graves but it definitely won’t be the last. There was so many cool things about this book. I’ve never read a book about hacking before. I don’t know much about the subject other than what I occasionally catch on the news. Heart-Shaped Hack was filled with information I didn’t know before. I felt like I was learning along with getting a great romance. As for that great romance, it was so much fun! I loved the way Kate and Ian met. Their bickering was cute and funny. Ian made me laugh so many times. He was hilarious! I totally get why Kate couldn’t stay away. The only tiny complaint I have is it was pretty predictable. 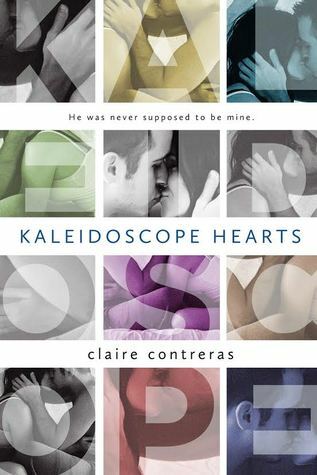 Even though I adored Ian and Kate’s love story, I could see where it was headed the entire time. I would have liked a little surprise. Top Ten Tuesday is an original weekly feature created at The Broke and the Bookish. This week’s theme is Ten Books To Read If You Like This Super Popular Book/Author. 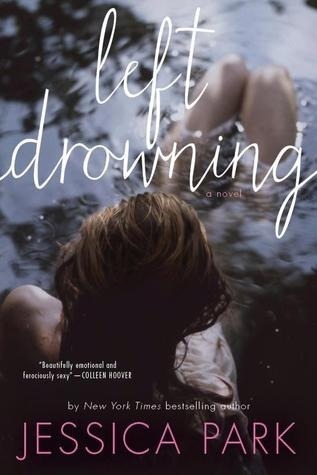 I know it’s probably going to be a popular choice, but I’m going with Ten Books To Read If You Like Author Colleen Hoover’s Books. I love the way Colleen Hoover’s books make me feel. Every time I read one of her books, my heart is broken and put back together in the most amazing ways. The books/authors I’ve chosen on this list all do the same thing. I feel blessed to have found all of these authors and their beautiful books. I’ve included the book blurb for each book from Goodreads, in case anyone is interested in knowing what each book is about. the person I was died with him. 2. 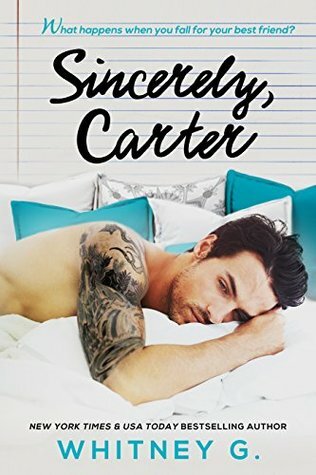 Sincerely, Carter by Whitney G.
Are there any other books/authors you would add to this list? High school junior Lea Lane recently moved to Hawaii with her actress mom. She hasn’t really made many friends on the island other than her childhood friend, Danny. When her mom’s rich friends, Eddie and Melanie West invite Lea and her mom to move into their guest house. Lea’s not excited. Moving means living on her popular classmates’ property. She’s embarrassed to be accepting charity for Whitney and Will’s parents. Lea doesn’t want to be known at her posh private school as a charity case. To her surprise, Lea finds herself becoming friends with Whitney and maybe something more with Will. She’s also experiencing more in life than ever before. But her friendship with the West kids may be changing Lea in a way she never wanted. Lea will have to decide if being friends with the West kids is worth losing the respect of the two people she cares the most about. 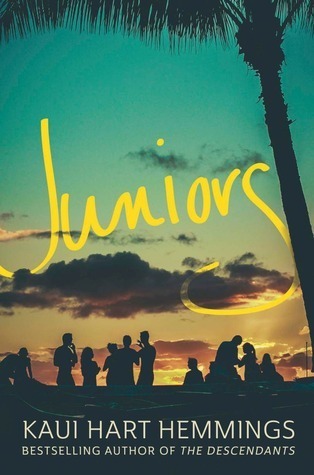 I loved how Juniors started off. It was a creative start but something I could imagine happening in real life. Lea was a normal teenage girl trying to figure things out. I liked her the dynamic between her and Danny. It was a cute friendship. I also loved the nod to the Hawaiian culture and scenery. Somewhere in the middle of the story, it lost me a bit. Lea got very immature and it was hard for me to read. A lot of it was very realistic but it still drove me nuts — especially her “relationship” with Will. I hated how she treated her mom, too. I was frustrated with the story and kind of wanted it to hurry up and end. Then, right before the very end, the story picked up and went in the direction I was hoping it would the entire time. I wish it would have happened earlier. I would have liked more interaction between Danny and Lea. I would have loved for the entire book to have more Danny in it. He was the cute and funny part of it all. Juniors wasn’t my favorite book by Kaui Hart Hemmings. The Descendants has that spot. I still think Juniors had a good message for teenagers, though. I would suggest it to young adults going through high school. It’s an excellent representation of what trying to fit in could be. 5. Write seven interesting things about you. 1. I’ve lived in Washington state all but 2-1/2 years of my life when I went to college at Arizona State University in Tempe, Arizona. Of all those years in Washington, I’ve lived within a 12 mile radius. 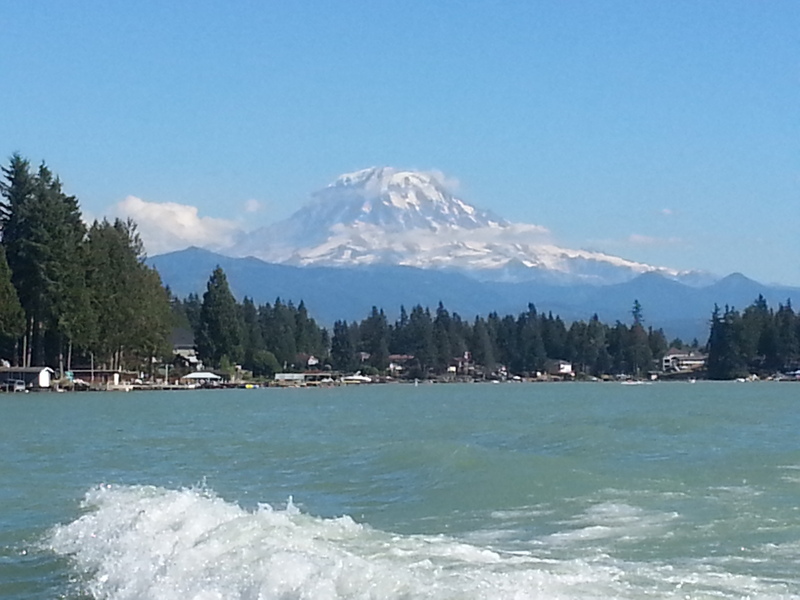 What can I say, I love the Pacific Northwest. And being sandwiched between the cities of Seattle and Tacoma is really cool. 3. I went to junior high and high school with my husband and knew of him but never really talked to him. In fact, my best friend dated his best friend for 3 years and we maybe all hung out two or three times in a large group. It wasn’t until after college that I “met” him. It’s made it a little awkward for our best friends that dated all those years ago. 4. I never played soccer growing up but I always wished I did. 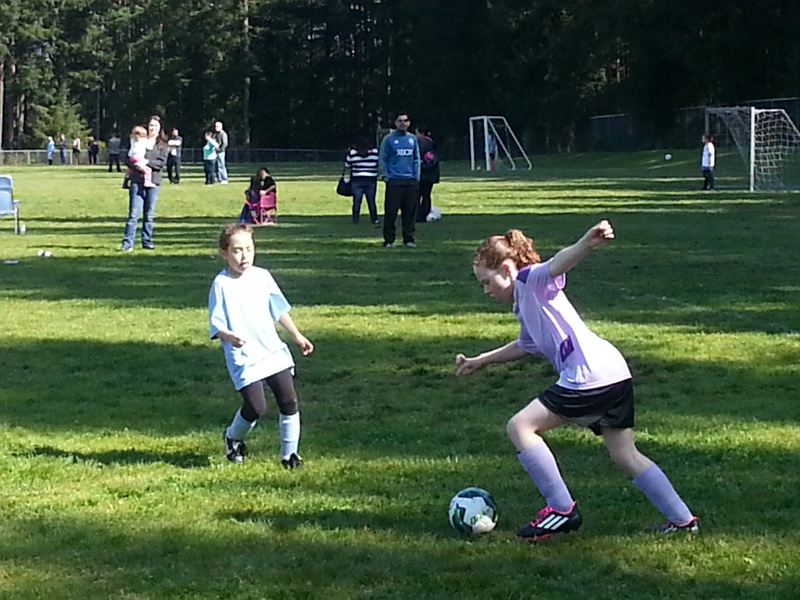 Now, I’m getting to live playing soccer through my daughter. Don’t worry, no pressure on her. 5. 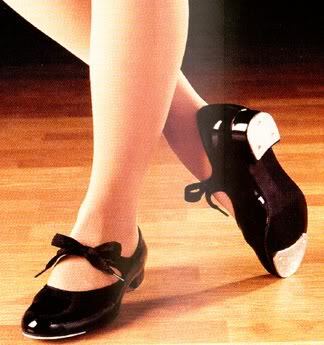 I tap danced for from Kindergarten to my Junior year of high school. I wasn’t amazing but I was pretty good, if I do say so myself. I had some rockin’ dance costumes. Fishnets when fishnets weren’t cool. 6. I hate doing dishes. I even have a dishwasher and I hate putting the clean dishes away. I feel like I do dishes every day. I’m so over it. Laundry is almost as bad. Ah, the joys of being an adult. 7. If I had to go back in time and do everything over, I would make (almost) all of the same choices. I would still make the ones that hurt or broke my heart because it’s all lead me to where I am today. I love my life. Charlie Hudson’s childhood was anything but easy. It wasn’t until her senior year of high school that she started to figure out who she was. Then, her father died suddenly and she was alone. Everything Charlie thought she knew about herself was gone. It wasn’t until Charlie met up and coming lawyer, Trevor, that she could move on. Trevor was everything Charlie needed: stable, dependable, safe…perfect. Charlie knew her life with Trevor would be perfect. 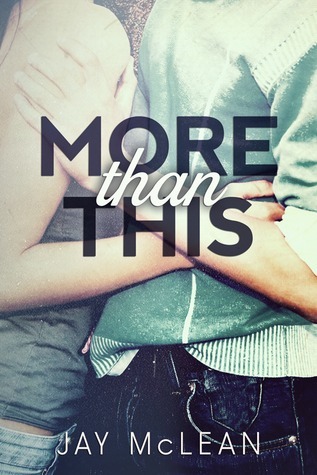 Charlie’s perfect life is threatened when she meets ex-motocross star turned math tutor, Cody. Recovering from a motorcycle injury, Cody is anything but perfect. For some reason, Charlie can’t help but be drawn to him. She makes the conscious decision to avoid Cody and her attraction to him. Charlie knows she belongs with Trevor. Nothing is ever that easy for Charlie, though; and luck is not on her side. 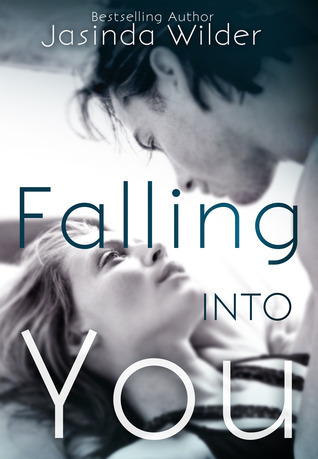 Suddenly, Charlie finds herself face to face with Cody in a situation she never expected. Will she be able to stay away from the one person that “gets” her? 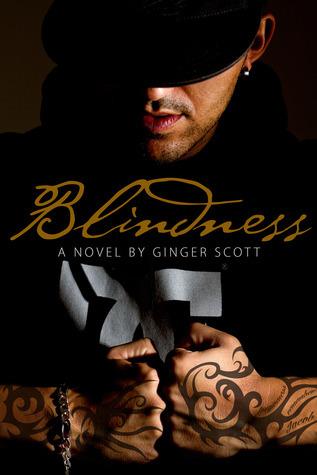 Blindness is one of those tough books to rate and review. It’s going to be hard to explain without giving too much away, but I’ll try. I love Ginger Scott’s writing. I’m always pulled into her stories. They’re often filled with tough topics and intense situations. Ms. Scott knows how to take those tough situations and make them very relatable to the reader. In Blindness, Ms. Scott thrusts us into the world of a young woman who thinks she knows what love is. Charlie knows she feels safe and happy with Trevor. She loves him. Charlie also knows she feels a connection to Cody. He’s exactly the opposite of what Charlie’s looking for, but she can’t help be drawn to him when he understands things Trevor doesn’t. It puts Charlie in a position of having to make tough choices about what she needs and wants in her life. It’s Charlie’s decisions throughout the story that made me question what my rating of Blindness would be. I hated her actions. Everything she did bothered me. She made me feel uncomfortable and angry. It was frustrating because Ms. Scott’s writing was so good that I could empathize with Charlie even though I didn’t like what was going on. 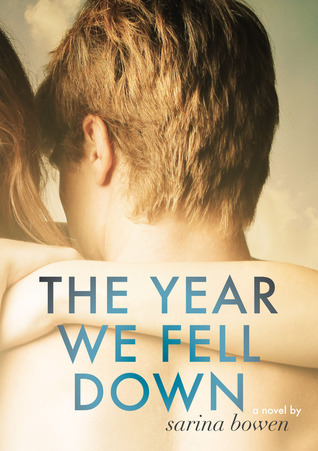 How do you rate a book with a main character like that? Well, I slept on it. I went to my daughter’s soccer games and kept the book in the back of my mind. Then, when I got home, I acknowledged that I don’t have to like everything that goes on in a book for it to be worthy of a high rating. Because when it comes down to it, Blindness made me do something I want all books to do. It made me think and it made me feel. It made me examine my own thoughts on love and relationships. I may not have fallen in love with Charlie, but not all books can be rainbows and unicorns, right? Would I recommend Blindness? The answer is yes. Readers have to be willing to maybe be uncomfortable at times, but in the end it will pay off. Honestly, I don’t think you can go wrong with a Ginger Scott book.